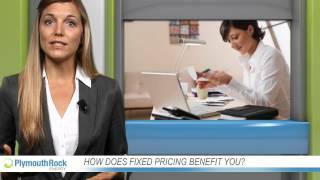 Is fixed pricing the right option for you? Watch and find out. 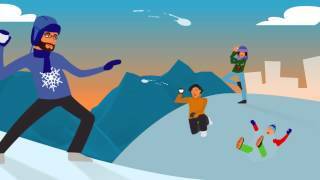 Learn about all payment plans available to you for your energy bills. 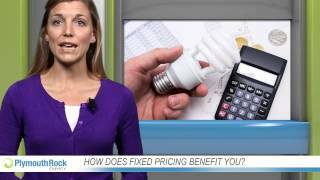 Find out how you can benefit from a deregulated energy market.